Just bring your tooth brush! Stylish cabin with mountain views completely furnished! Brand new roof with architectural shingles installed 5/29/18. Enjoy watching the sunset from one of the 3 decks. Has a unique fireplace porch. Separate shed for storage. 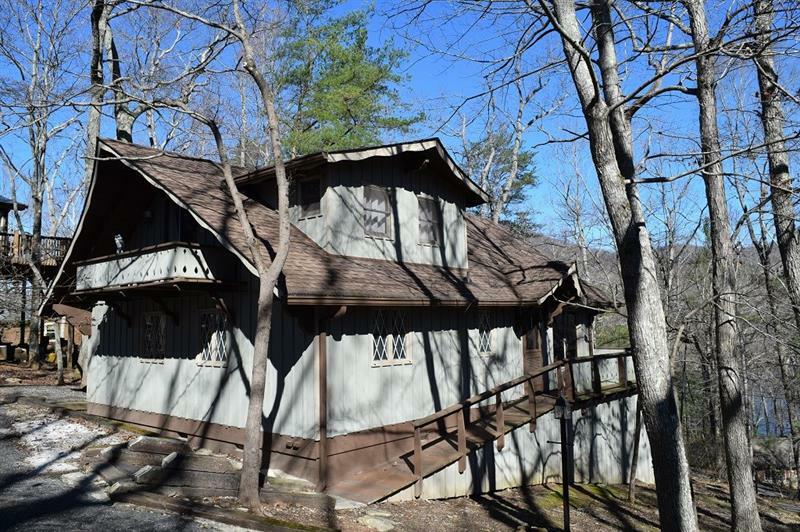 The Ellijay area is alive with festivals, mountain biking, fishing, tubing, hiking and all of this can be enjoyed from a comfortable home base that you may not want to leave. When not enjoying the property, it is easily rentable to weekenders and vacationers alike through one of the many local rental companies. 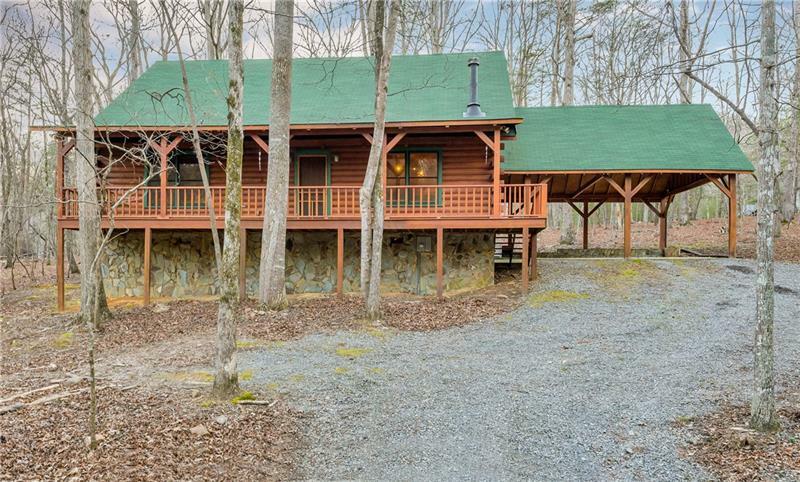 515 Amy Creek Circle, Ellijay, GA 30540 (MLS# 6001690) is a single family attached property with 2 bedrooms and 2.00 bathrooms. 515 Amy Creek Circle is listed for sale at $225,000.00. To view more Atlanta real estate and local neighborhood information, contact Michele Rozek, or visit ColdwellBankerHomes.com.